Video game addiction is increasingly prevalent and treatment modalities have ignored the unique aspects of this particular process addiction. 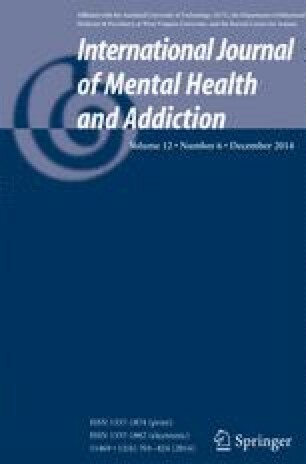 This article reviews the construct of video game addiction and posits utilizing narrative therapy in a manner tailored to the video game culture. By focusing upon the skills inherent in being a successful gamer, clients can translate those skills from online to offline and make substantial changes in their lives. Also, an appendix with commonly used terms in the video game culture is provided. Entertainment Software Association (2012). Sales, demographics, and usage data: Essential facts about the computer and video game industry. Retrieved from http://www.theesa.com/facts/pdfs/ESA_EF_2012.pdf.